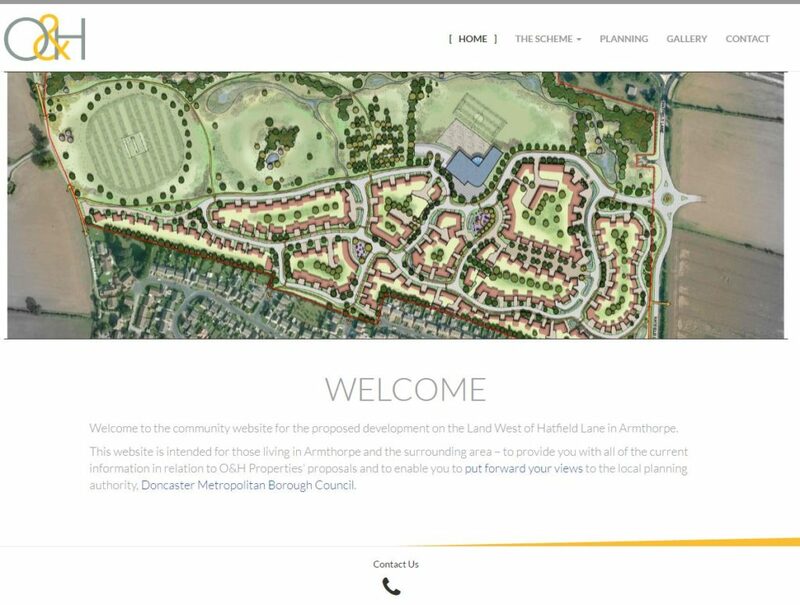 ConsultOnline has launched the mini consultation website to provide a simple website suitable for a small development. Typically, the website would follow a four-page structure with text, images, maps, poll-style questions, an opportunity to register for updates and send further comments to the team. ConsultOnline will produce a report at the end of the consultation, although additional reporting can be built into the package. Reporting will feature demographic data, usage info, poll results, a database of those submitting contact details via the email submission form and a summary of questions / comments received via email. Each website will be fully accessible on tablets and smart phones in addition to PCs reflecting the fact that the vast majority of ConsultOnline website users opt to take part in consultations using tablets and smart phones. As with all ConsultOnline websites, it is possible to attach a mini consultation website to your existing website. All ConsultOnline websites are flexible to meet our clients’ requirements, so please or contact us directly to discuss your requirements. View the website shown here.